“I’d love to get you on a slow boat to China, all to myself alone” – Frank Loesser. How do you like to travel? Boat? Plane? Bus? Train? Car? Jeep? Joe Baxi? For me, it’s anyway I can and I love the whole aspect of travelling, just being out there seeing the world. I once wrote an article on my top 25 random transport types and I’ll take the next chicken bus or hat-trick wheeler that comes as long as it gets me there. 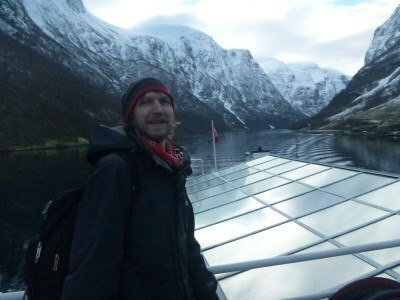 However when pushed for an answer, my top two ways to travel will always be by train and by boat. I’m not a big fan of flying at all – it’s the security, the safety and the idea of being in the air that I don’t like. The love of travel rises above it for me, but having worked on ferries for Condor and Wightlink, life at sea is hard to beat. So here are my top 10 cruises from my travels so far. This list is also subject to change on any given day as I reminisce about certain parts of my journey, right now these are my top 10 cruises. 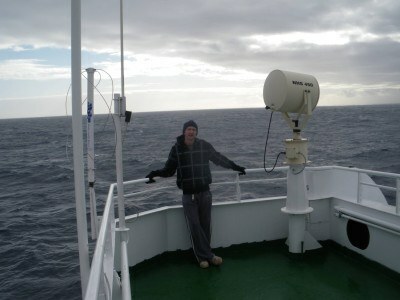 Without doubt my favourite cruise ever was my trip to Antarctica in 2010. It was a once in a lifetime for me. Months of hard grafted work on the broccoli farms of Tasmania gave me the 5 grand I needed to book the trip. 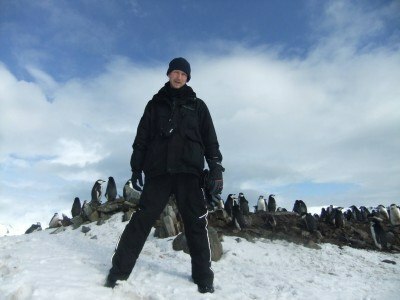 We sailed out of Ushuaia in Argentina on a brisk Saturday evening, toured Antarctica, stepped onto the snowy covered dreamland mainland and I met my girlfriend here on the world’s most remote continent. 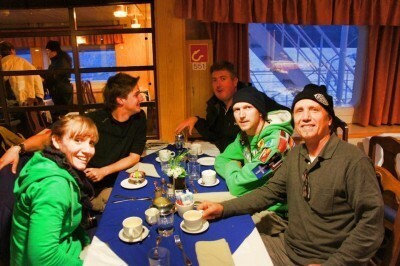 A crazy trip and probably one than cannot be beaten. My first ever memory of a cruise was when I was only 11 on my first ever backpacking trip – a school visit to the Netherlands. 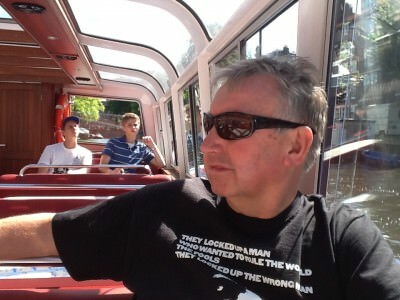 On that trip, we cruised the canals of Amsterdam and I was suitably inspired. 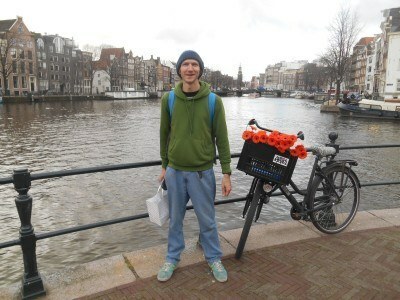 I have since headed back to Amsterdam to reminisce. The canals of Amsterdam and my time cruising on the Danube remain my favourite European cruise memories, check out a guide for solo cruisers for more information on European cruises in cities like Amsterdam, Prague, Mannheim and Budapest. Down the years I have travelled through 13 of the 29 provinces of China so far and I love it – it’s perhaps the best country in the world to travel in. 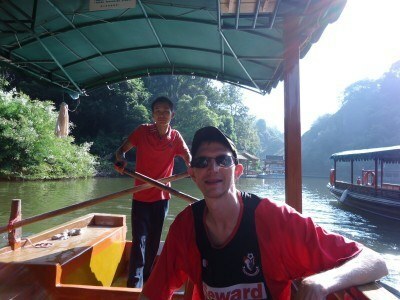 In terms of boat trips, I’m going for a cruise we did at Xinxiang Lake near Danxiashan in the Guangdong Province in 2012. Peace, landscape and relaxation – this is what a slow boat through China is really all about. 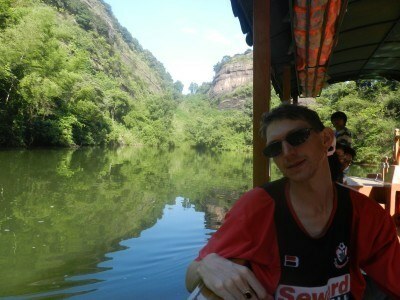 Though I also loved bamboo rafting on the Yulong River and my other Chinese boat experiences including the ferry to Gu Lang Yu and my time backpacking through the beast that is Chongqing. 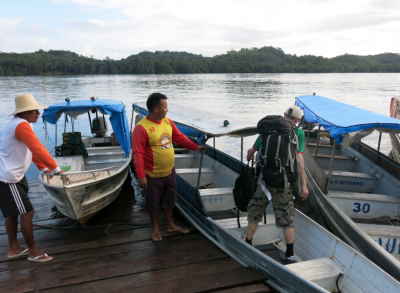 The “Guyana Hat-trick” of Suriname, Guyana and French Guyana will always be one of my favourite travel adventures. These are the three least visited countries in South America tourist wise and it is baffling, absolutely baffling to know why. My favourite cruise in this region was on a hot stuffy tropical day when we left the town of Oiapoque in Brazil on a dreamy boat through a jungle and river to the unknown town of St. Georges de L’Oyapock to arrive in French Guyana. Hong Kong’s star ferry probably remains my favourite cheap “paid for” cruise in the world. 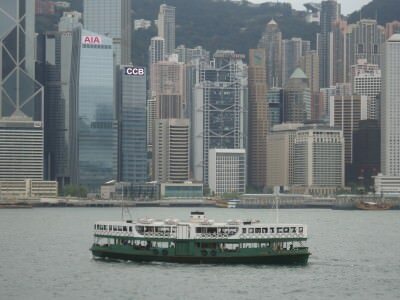 At around 25 US cents, the 20 minute journey gives you excellent views of Kowloon and Hong Kong Island and you’re cruising on one of the Star Ferries that haven’t changed in years. 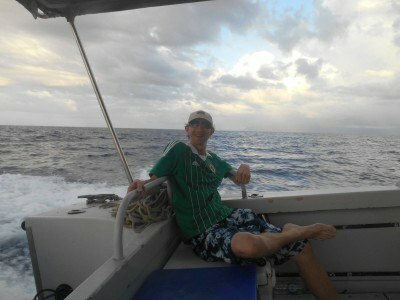 My sunset boat from Atauro Island to Dili in East Timor was sensational. As I left behind the dreamlike daze of Atauro Island for life in Dili, East Timor, a rain swept across the boat, then the sun shone as I sipped a beer and relaxed on the 40 minute trip back to the mainland part of East Timor at Dili. 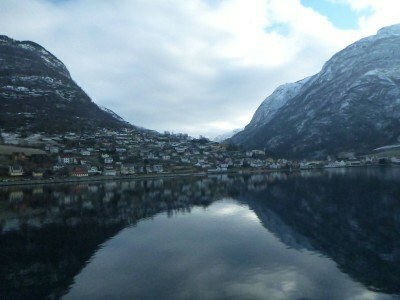 I’m still catching up big time on my travel stories and haven’t written enough about my time in Norway yet, but one thing’s for sure – the cruise on the Fjords from Gudvangen to Flam was absolutely sensational. Life slows down to a halt as you sail past tiny villages cut off from the world in simply inspiring and magnificent countryside. 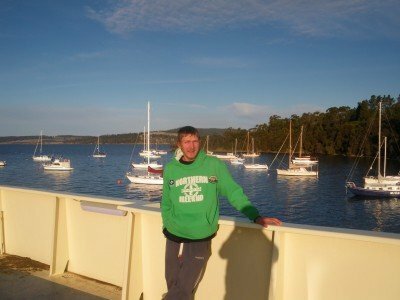 I spent half a year living and working in Tasmania and I headed to some of the more obscure parts of the island (such as Kindrid, Bagdad and Rinadeena). The ferry cruise to the magical Bruny Island was a highlight. To include Qatar in this type of list might seem unexpected but the Dhow cruise I did in Doha is one of very few boat journeys I have done in the Middle East and it was memorable. A dhow cruise in Doha harbour. We couldn’t find a cruise cheap enough as we backpacked the city and scaled the Corniche looking for a bargain, then we met an Australian family who had booked an entire Dhow for a cruise. 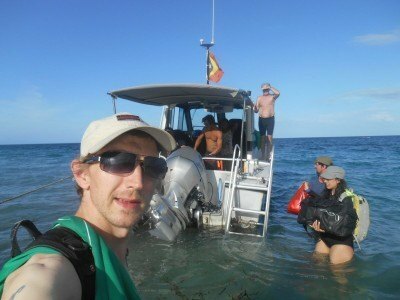 Panny encouraged me to ask them if we can pay a bit towards the cruise and jump onboard and they let us on. It made my top sights in Doha. 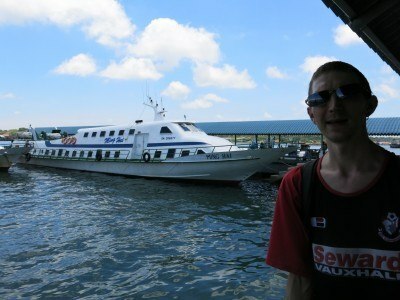 Crossing borders by boat is something I love doing and one of the most relaxing and chilled out crossings was from the island of Labuan in Malaysia to Serasa in Brunei Darussalam. With every top 10 list there are those that have to miss out and I loved all these cruises listed below but they didn’t make the cut. and too many more to mention. Here are some videos from my top 10 cruises so far. 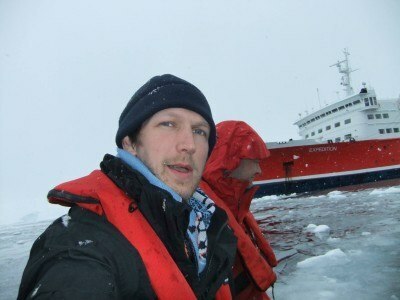 This entry was posted in Antarctica, Boats, Destinations, Ferries, Lists, My Top 5s, Transport. Bookmark the permalink. Although I have taken short trips, I have never been on a long cruise and would love to try a few of these! The one in Hong Kong looks expensive though! I have never been to a long cruise but i always wanted to go on a trip like yours. Hope to make it soon.